Plan ahead by taking advantage of our online booking for to estimate charges or call for a quote. Enjoy a service that covers all regions that are within London’s M25. Installing new toilets as part of your modern bathroom renovation project. The skillful London plumbers at Fantastic Handyman possess the tools and methods to send pipe blockages of any size swimming. The experts are most proficient at unblocking sinks, toilets, and showers, but that doesn’t mean that the pros can’t also help you with long-lasting toilet siphon or toilet seat repair. The specialists can even go a step further and install water softeners and limescale inhibitors. The latter will lower your maintenance costs by half and will allow you to preserve your bathroom’s polished looks for many years to come. What’s not to like? The London plumbers have had their fair share of experience (over 10 years and counting) and have passed several training courses with flying colours, so you can consider those pesky leaks sealed from the moment your session starts. 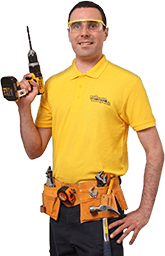 Simply put, you can always count on the professionals to identify the issue in time and either repair or replace the faulty components on site, regardless of which toilet installation services you choose. Damaged toilets, rusty pipes, or leaky showers – there’s nothing that the toilet installation services in London can’t truly fix. Sometimes, a few vigorous, repetitive motions of your trusty plunger aren’t enough to unclog the pipes. 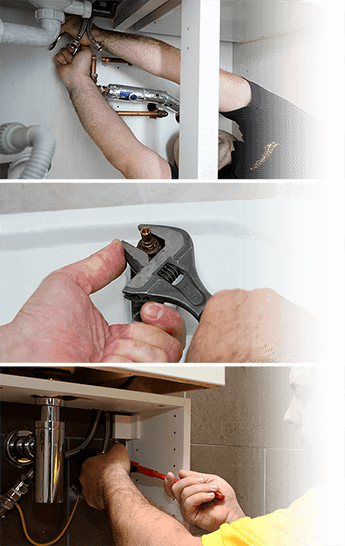 The experienced plumbers have all the tools they need to diligently inspect all parts of your toilet system and remove the discovered blockages from your pipes without causing any damage. In case that doesn’t get the water flowing, the professionals will also inspect the lift chain and the toilet flapper, repairing or replacing them if need be. And if the water level in the tank is insufficient, the responsible team will take a look at your valves to fix possible leaks.